We are a friendly business that provides children and adults across Melbourne with an opportunity to experience the world of chess and benefit from all the wonder the game has to offer. We have a current focus on teaching school aged children the game and arming them with the mental tools chess helps develop. 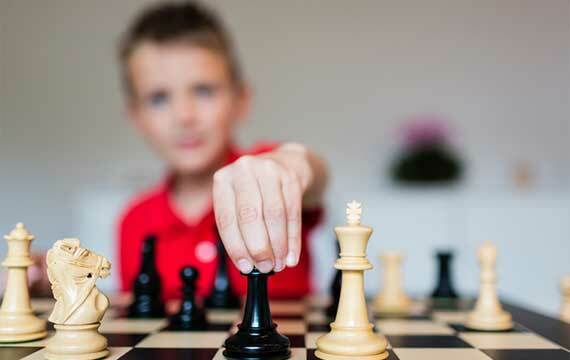 We have a variety of chess programs running in schools around Melbourne. If your school is interested in starting a chess program, please let us know. 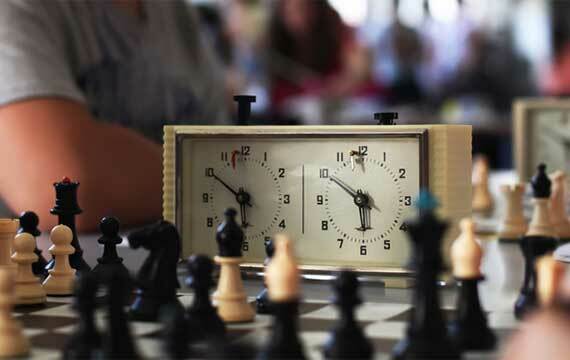 Tournaments are a great way to test your chess skills and can be a fun way to meet chess enthusiasts from other schools. We host a variety of tournaments throughout the year. Creating an account with us is easy, free, and gives you access to our online class booking system. It is now easier than ever to book your child into one of our classes and all you need to do is sign up with us.